Romney/Ryan 2012: Throwing Granny Under The Bus And Tying The Dog To The Top. Want to know where Ryan stands on all the issues he voted on? Prepare to be scared shitless. The entire Republican party is a delicious wonderful train wreck. Andy Ihnatko does a fine analysis of the current Late Nigh situation. 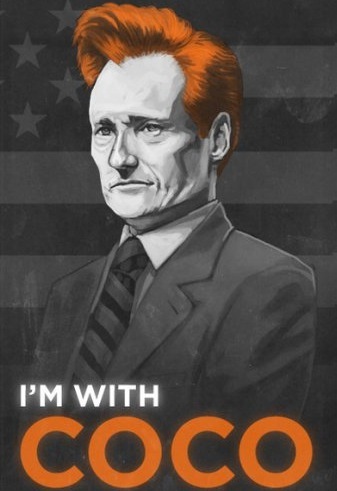 One thing I differ in him though, I Tivo, and watch, both Conan, Letterman, and Craig (along with Jon Stewart of course).